Make a habit of safe driving habits. There’s always room for improvement behind the wheel. 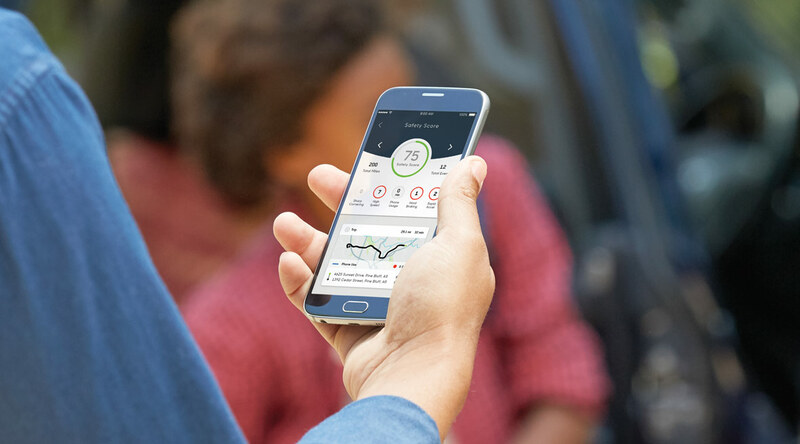 That’s why Safety Score uses your phone to create a safe driving score based on your acceleration, speed, braking, cornering, and phone use while driving. It’s a fun, educational way for families to foster safe driving habits. And for a little friendly competition, see how all of your safe driving scores measure up on the Leaderboard. Both my wife and I have the Hum in our cars. We think the units help us to be safer while driving, and we like it when we get alerted when something is wrong with the cars. Your Safety Score is determined by analyzing a number of areas including: hard braking, rapid acceleration, speeding (based on posted speed limits), sharp cornering, and phone use while driving. Additional factors, such as miles driven, also influence your score. Your score is derived from data gathered by your smartphone’s sensors, not the Hum OBD (On-Board Diagnostics) Reader. 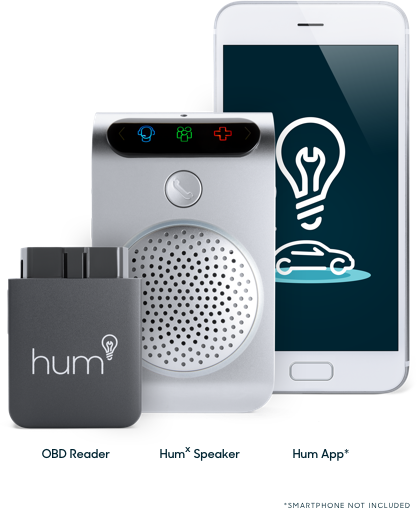 Therefore, your smartphone with the Hum App must be in the vehicle for Safety Score to work.